A hand-bound, limited edition chapbook, signed and numbered by NC Poet Laureate Joseph Bathanti. Original pen and ink art works by Tasmanian artist and poet Ron Moss, created exclusively for this project. 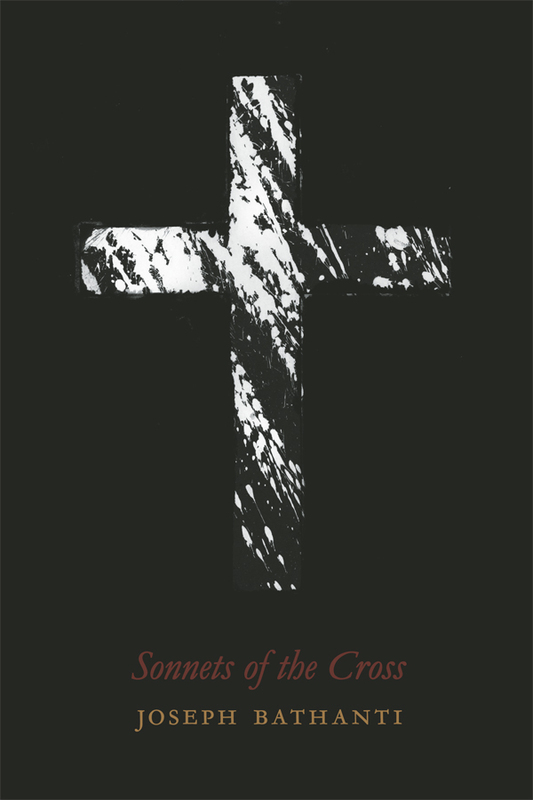 The Sonnets of the Cross are based on the fourteen Stations of the Cross that commemorate the final hours of Jesus’s life, beginning with His sentence of death and culminating with His removal from the cross. The spirituality embodied in these sonnets is unconventional, iconoclastic. Most of the poems are set in Pittsburgh and North Carolina, and contemporized among the working class and disenfranchised. Their Christ is a brilliant laborer with a blazing social conscience and abiding love who is wrongly convicted of a crime, then executed despite His innocence. $25, plus $4 shipping. Contact us to check availability.